The market has got itself into a far-too-dovish spot given the tone of the Fed-speak. 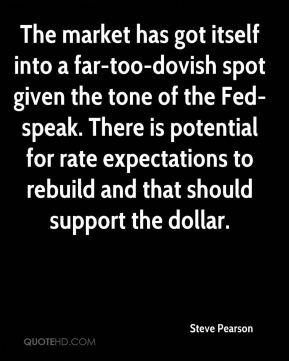 There is potential for rate expectations to rebuild and that should support the dollar. 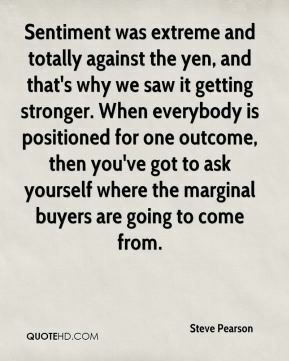 Sentiment was extreme and totally against the yen, and that's why we saw it getting stronger. When everybody is positioned for one outcome, then you've got to ask yourself where the marginal buyers are going to come from. 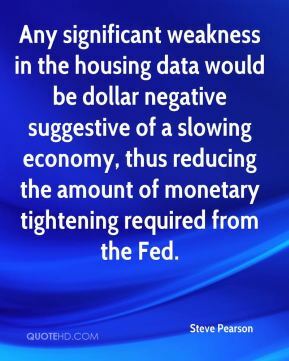 Any significant weakness in the housing data would be dollar negative suggestive of a slowing economy, thus reducing the amount of monetary tightening required from the Fed. It was almost a reflex reaction. If you have a good friend who can use your help, you just do it. 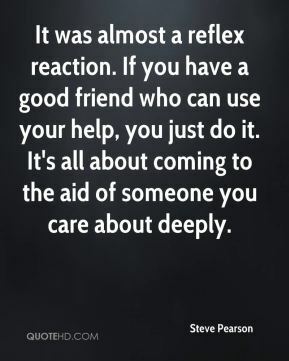 It's all about coming to the aid of someone you care about deeply. 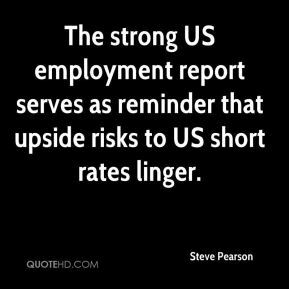 The strong US employment report serves as reminder that upside risks to US short rates linger.